Learn how to develop ways to deepen your photographic vision and find a fresh approach to express your artistic voice through images. Improve your ability to make images that are visual poetry. Be it narrative, introspective or documentary style, this workshop will help you to look closely into your own photography creativity and transcend everyday life and routine so you engage in using your camera as a creative diary. This workshop is focused on how to edit photographs for making a photobook. Born in Shiga, Japan, in 1972. Lives and works in Tokyo. In 2001 she simultaneously released a series of three photographic books – UTATANE, HANABI, HANAKO from Little More publisher, which created an overnight sensation in the photography world in Japan. In 2002, she was awarded prestigious 27th Annual Kimura Ihei Award for two of the books, UTATANE and HANABI. 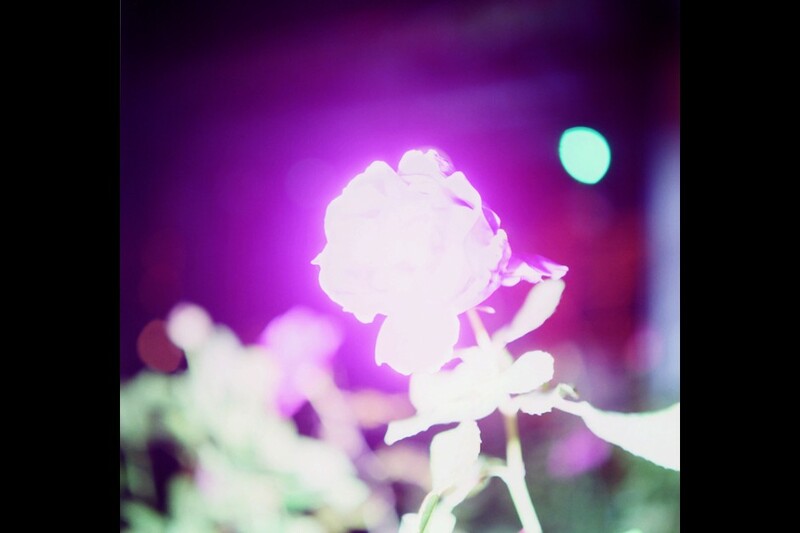 Further publications of Rinko Kawauchi, which should be mentioned, are AILA (FOIL 2004), the eyes, the ears, and Cui Cui (FOIL, 2005 / both) and Illuminance (Aperture / FOIL / Kehrer verlag / Editions Xavier Barral / POSTCART, 2011). Received the eminent Annual Infinity Award 2009 by International Center of Photography, USA, in Art Category. Kawauchi has joined and held many group and solo exhibitions both at home and abroad to date, among others, major solo exhibitions are: 2005 Foundation Cartier pour l’art Contemporain, Paris; 2006 The Photographers’ Gallery, London; 2007 AILA + the eyes, the ears, Hasselblad Centre, Göteborg; 2007 Semear Museu de Arte Moderna de Sao Paulo, Sao Paulo; 2008 Cui Cui The Vangi Sculpture Garden Museum, Shizuoka; 2011 Illuminance Gallery at Hermès, New York. Major group exhibitions include: 2006 Collection of the Foundation Cartier pour l’art Contemporain Museum Contemporary Art, Tokyo; 2008 Blooming: Brazil-Japan Where You Are Toyota Municipal Museum of Art, Aichi; Brighton Photo Biennial 2010 New Documents Brighton; Bye Bye Kitty!!! Between Heaven and Hell in Contemporary Japanese Art Japan Society, New York; Le Mois de la Photo à Montréal. Her unique approach of “drawing senses” and consistent motif of every day details, as well as circulation of life and its transience has been admired from the art lovers all over the world. Her latest big solo exhibition Illuminance, Ametsuchi, Seeing Shadow (Tokyo Metropolitan Museum of Photography) was great successful. 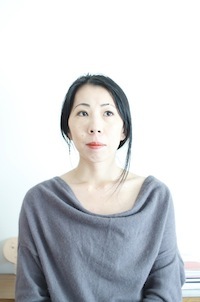 If you want to be kept informed about Rinko Kawauchi, you can go on Facebook, LIKE Eyes in Progress or her own page and add us on your list of interests. Though her subjects are drawn from the tangible world around her, she is driven to take pictures by a belief in mystery, a love for things in motion, and a curiosity about the connectivity of everything she sees. Through the medium of photography she attempts to confront and comprehend what she finds puzzling about existence and to transcend the unavoidable flow of time by concentrating on a particular moment, which is neither past nor future. This will be a hands on workshop with editing sessions and daily group discussion. Rinko Kawauchi will spend time talking about her own work and the different projects she has worked on. She will share her photographic references with the group and discuss the challenges of being an artist photographer. Each participant will receive and in-depth critique of their work which will also be used as a starting point for book editing. Participants are highly encouraged to come to the workshop with several of their photographs. Each day begins with a masterclass session when Rinko Kawauchi focus on one aspect of her work. Rinko Kawauchi will work with each one of the participant in order to help them on the editing and a sequence of their photographs. If oportune, she will give indications for shootings so the participants can go complete their project. Once the final edit is done, the participants may work on the post-process and are then able to make A4 and/or A3 prints of their best images. They are then to write a personal statement on the work, which will be send to the reviewer of their choice.